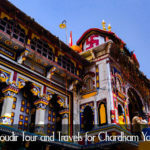 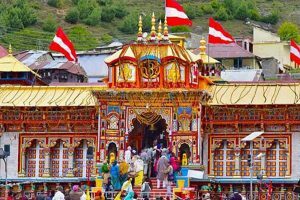 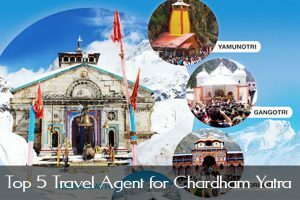 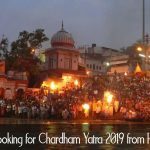 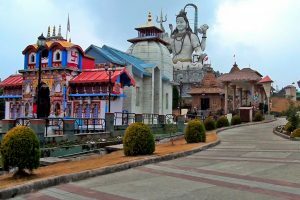 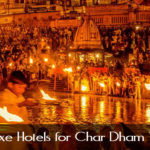 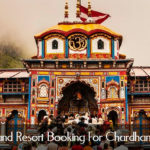 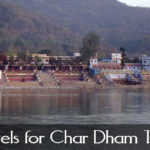 Chardham Yatra Haridwar is the best travel agency for Chardham Yatra and is the best tour operator in Haridwar and a reliable car service for Chardham Yatra. 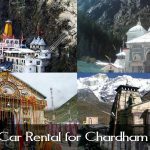 We Dada Boudir Tour and Travels offer best of the packages for Chardham Yatra and we also make sure that the tourists enjoy the full of the tour packages in Haridwar as well as for Chardham Yatra in Uttarakhand. 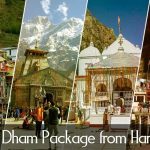 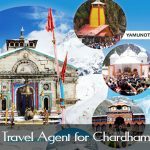 It seems they are providing chardham packages from many years (as seen in their portfolio). 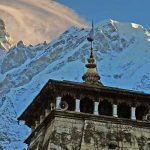 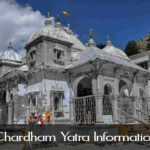 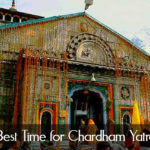 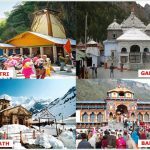 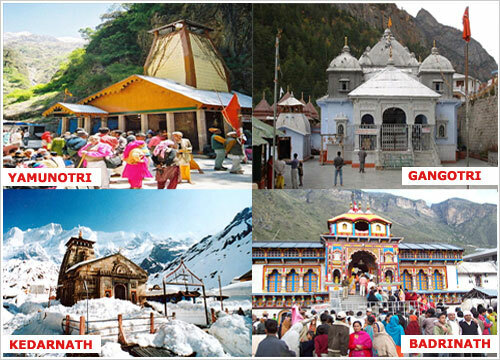 Which is the best time to conduct chardham yatra?